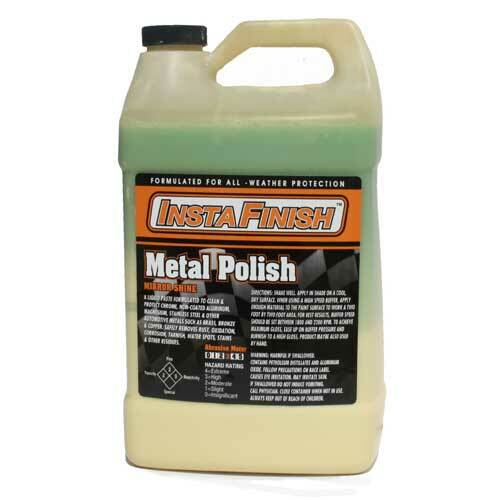 A liquid paste formulated to clean & Protect chrome, non-coated aluminum, magnesium, Stainless steel & other automotive metals such as brass, Bronze, & copper. 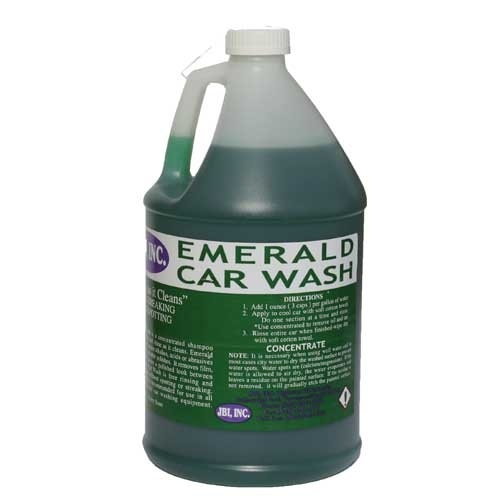 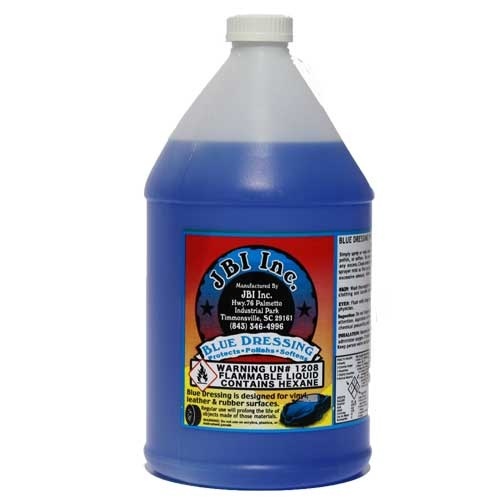 Safely removes oxidation, corrosion, tarnish, water spots, stains and other residues. 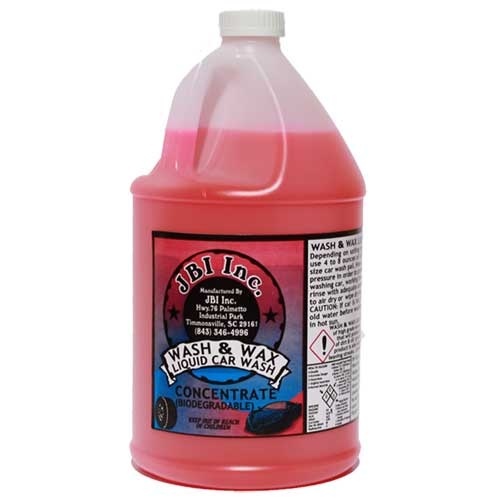 ©2018 JBI, Chemicals Inc. All Rights Reserved.